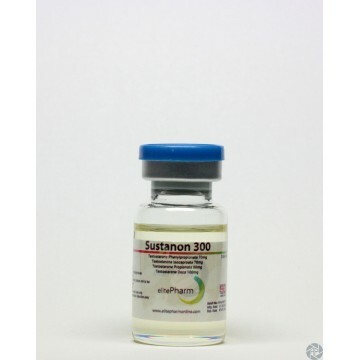 Sustanon - well known in the preparation of many athletes. Due to its composition, it has an effective impact on the body of the athlete, thus improving the effectiveness of training and provides good muscle growth. The course of the steroid can be made in two ways. First of all - this is a known single course, or how it is called commonly, in the solitary course. The second option is considered preferable and is more popular than the rate alone. 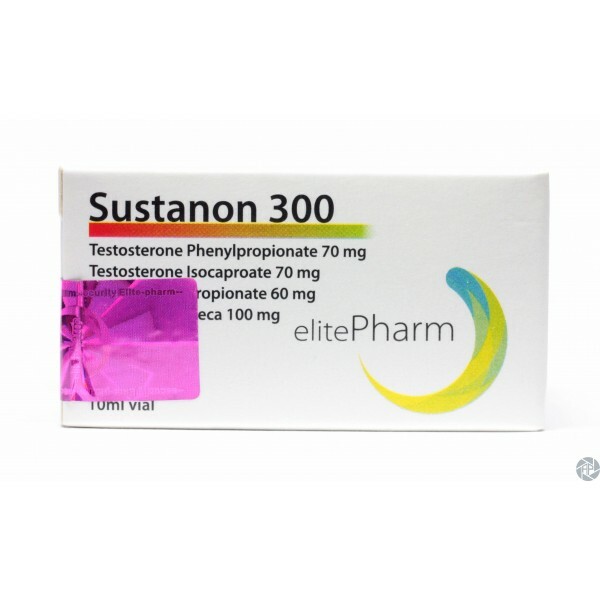 Sustanon is often combined with drugs such as nandrolone and Winstrol. Winstrol is usually used in the speed of drying, and nandrolone in the course of a set of muscle mass. 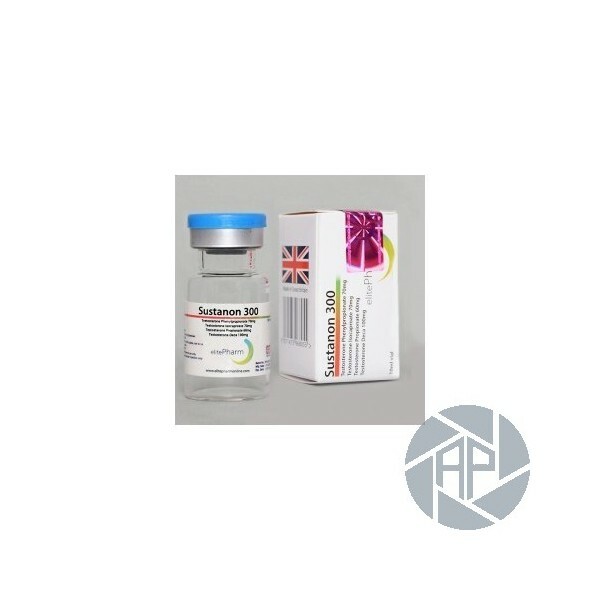 For those who begin to receive the drug for the first time or after a long break from training, it is recommended taking a steroid in combination with sports nutrition, respecting the diet and sport all the coach recommendations. Don't forget the sports nutrition - in your body enough to supply all the necessary elements for the growth of muscles. The dose depends on many individual factors. In general, athletes, adults who have health problems and do not have an allergic reaction to the medication, the recommended dose is 250-500 mg per week. The drug is considered by many athletes, it has very good properties of the set of weights, can greatly increase the power of the athlete performance improves its resistance, that course, no doubt, very important to a long and grueling training. As with any other testosterone ester, the drug will convert to estrogen. This explains the need to go after the course of therapy. As a result of the Suppression of the natural function of testosterone, testicular atrophy can attack. In addition, aggression can be seen, among other side effects, headaches, muscle aches, and nausea.